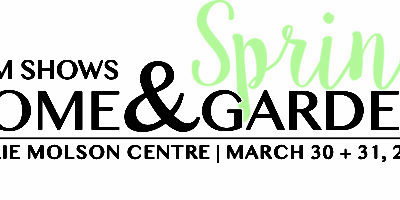 MBM Shows is proud to announce the 27th annual Spring Home & Garden show at the Barrie Molson Centre, March 30 & 31st, 2019. Meet exceptional home & garden businesses and get great advice and amazing deals! Shop locally from some of the best local retail businesses; from baked goods to jewellery! Admission is free, but non-perishable food donations are being accepted to support the Barrie Food Bank.